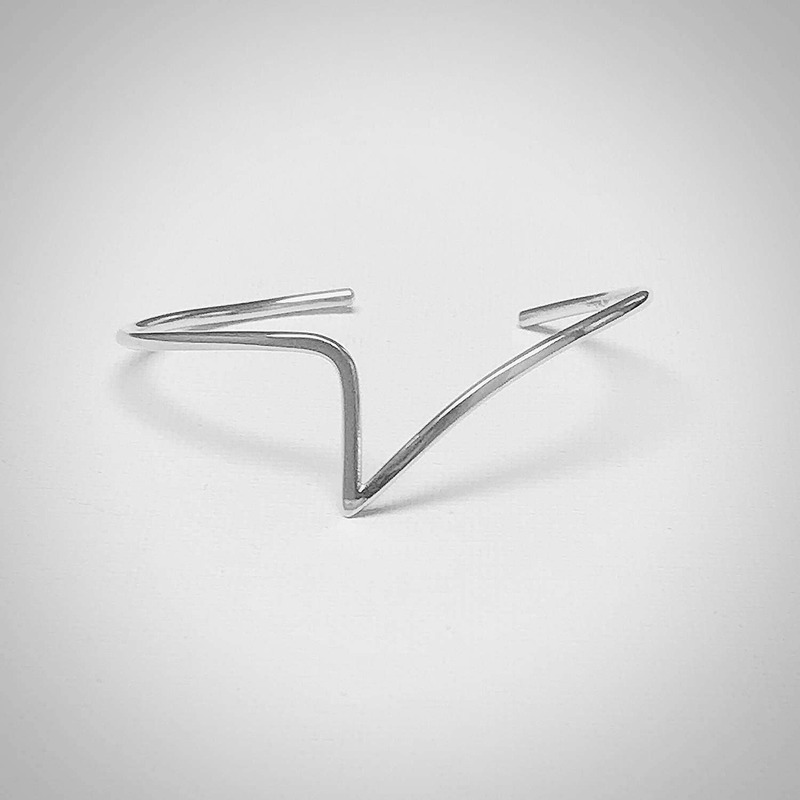 Sleek and modern, the V cuff bracelet is the perfect accent to your wardrobe. This stunning bracelet is made of polished sterling silver. 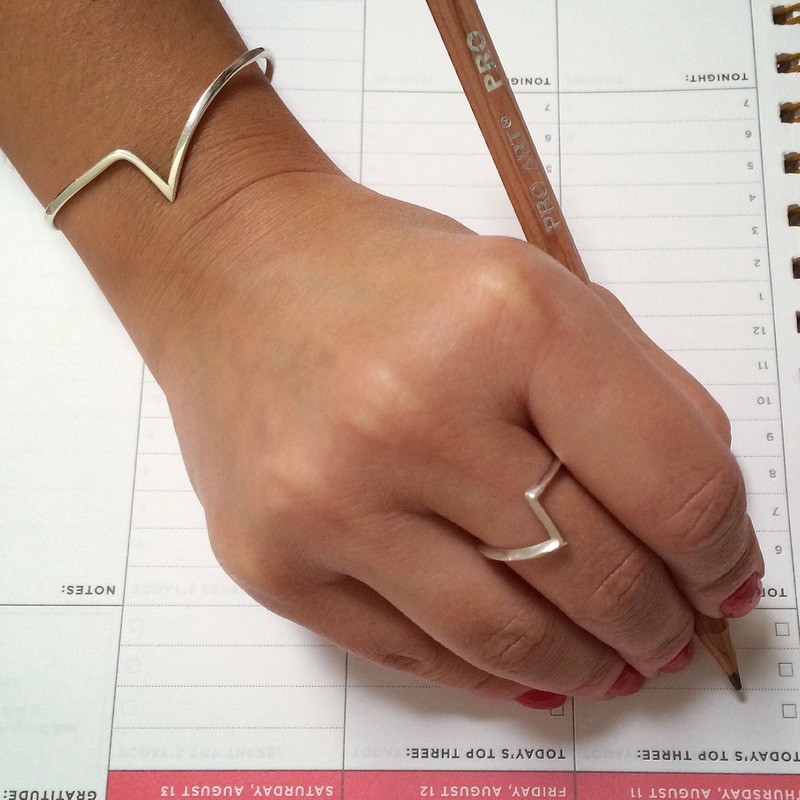 The high polish accentuates the subtle variations of the lines in this bracelet. 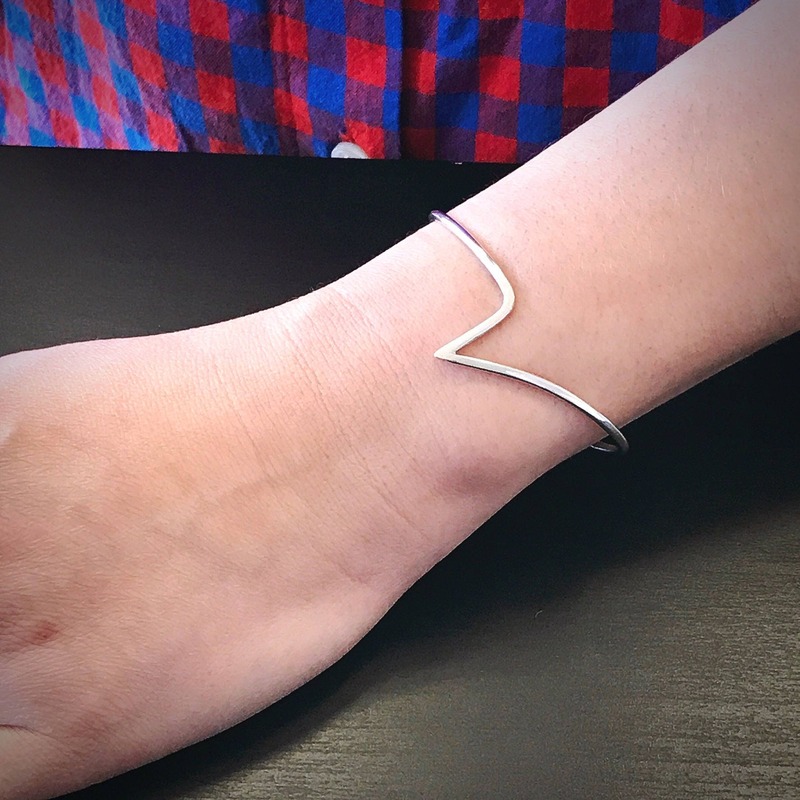 This bracelet fits an average size wrist and can be slightly adjusted. Please contact us if you require a smaller or larger size.